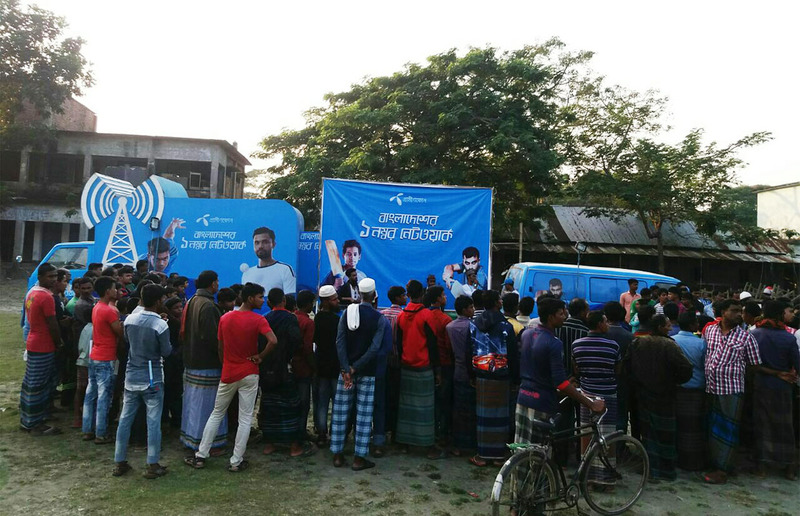 To celebrate the establishment of 10,000 BTS bringing in 90% population of Bangladesh under network coverage, Grameenphone decided to conduct BTL communication at rural level. 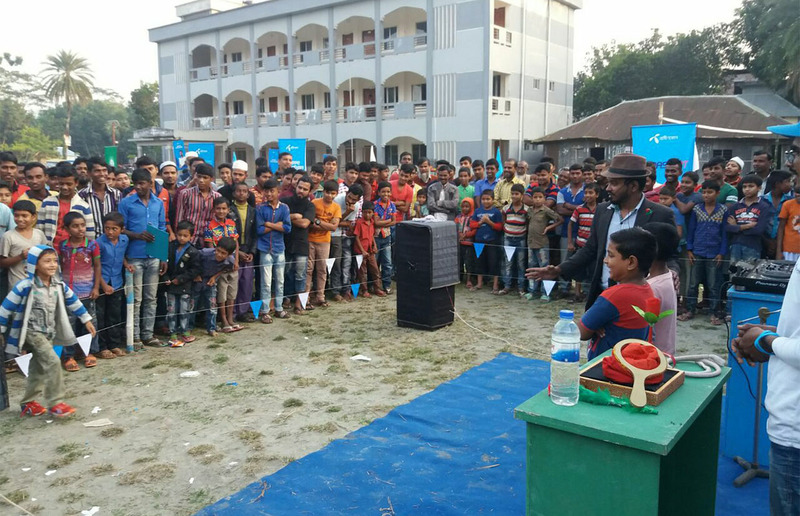 The core objective included delivering & reinforcing the message of Number 1 Network of Bangladesh, activating 2 of the GP services – EasyNet & MyGP App and celebrating GP’s achievements with a buzzing event. With Grameephone, Asiatic EXP designed the Network Combo Activation, which is a perfect blend of Activation & Event. Network Combo is a 2-day long campaign at each location, where on ground activation are conducted for one and a half day and a celebratory event is arranged in the 2nd half of the second day. 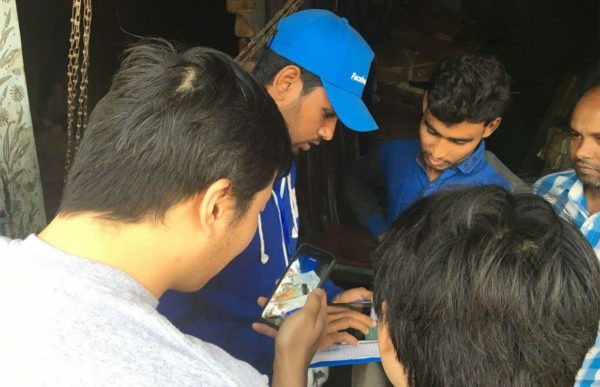 With the vision of ensuring basic internet service for all, EasyNet Activation, which is free internet access to use Facebook, Google, Wikipedia, Local News Portals for lifetime, and installation of My-GP app, which is a value-added service to provide user friendly facilities, are conducted as the consumer activation part of campaign. For the celebratory event part, a fair with series of engaging games, activities and entertainment is arranged. The whole campaign aimed to teach the potential new users about the internet and give them hands on experience, through demonstration of the strongest network of the country. We’ve successfully conducted 4 phases of the campaign so far and rolled out the fifth phase. 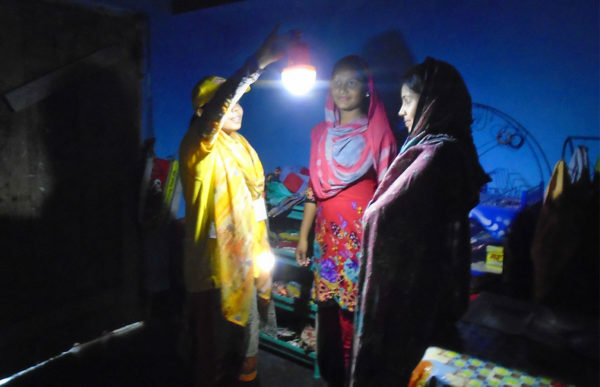 PHASE 01: Total 10 field teams (180 BPs) were deployed in 135 upazillas. More than 192,000 people were given access to basic internet services & MyGP app was installed in more than 60,000 consumers smartphones (Achievement 145%). PHASE 02: Total 5 teams were deployed at 5 regions. Total 100 events were arranged. More than 160,000 people were given access to basic internet services & MyGP app was installed in more than 65,000 consumers smartphones (Achievement 130%). 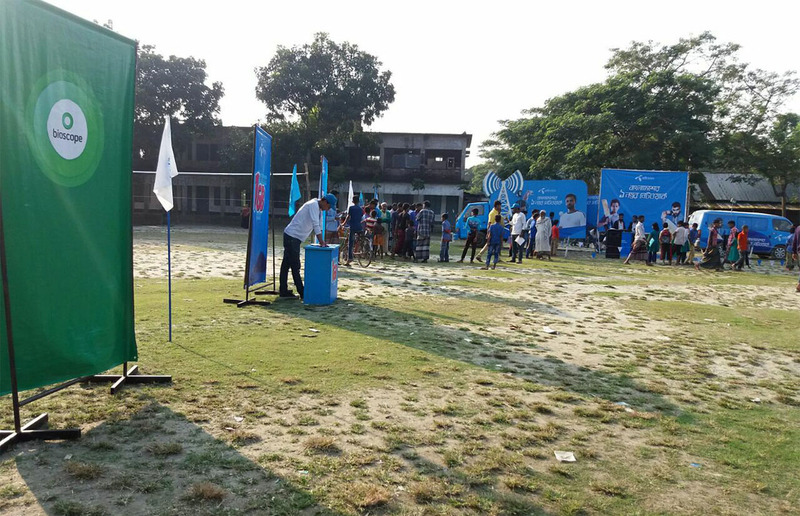 PHASE 03: Total 10 teams (172 BPs) were deployed at Dhaka, Chittagong, Sylhet, Khulna & Rajshahi to arrange 200 events. More than 364,000 people were brought within the world of internet & MyGP app was installed in more than 165,000 consumers smartphones (Achievement 112%). 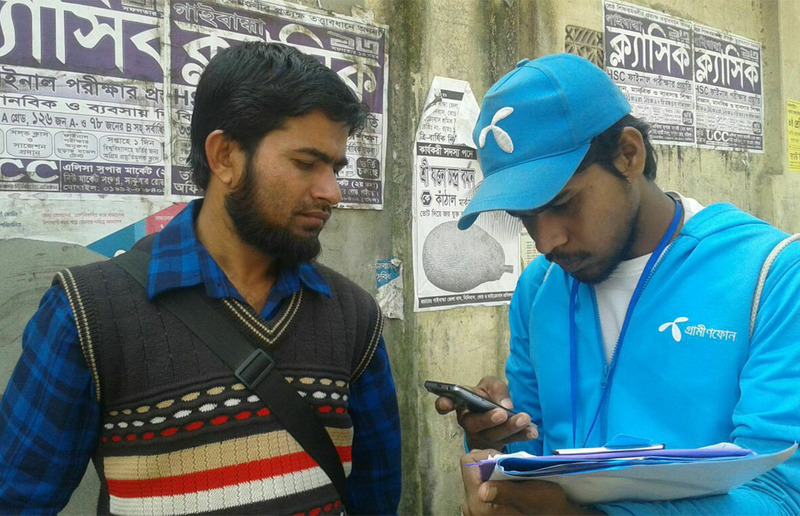 PHASE 04: Total 10 teams (172 BPs) were deployed at Dhaka, Chittagong, Sylhet, Khulna & Rajshahi to arrange 200 events. More than 364,793 people were brought within the world of internet & MyGP app was installed in more than 165,567 consumers smartphones (Achievement 111%). 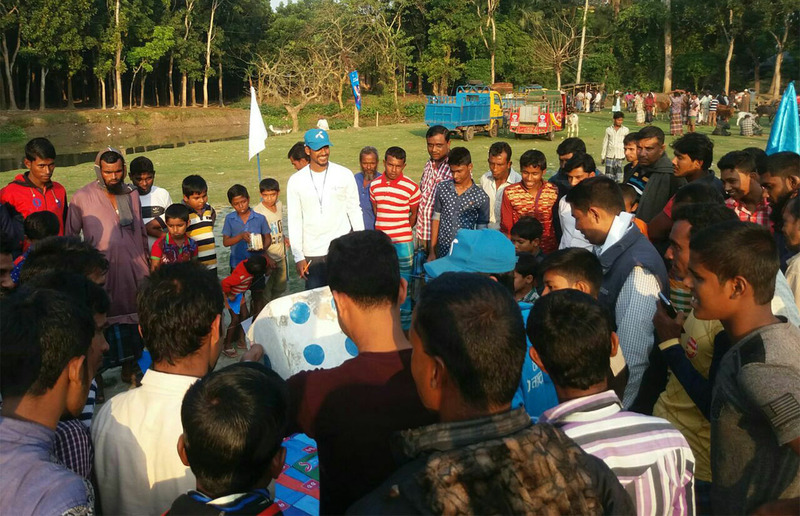 Activation Modality: Total 10 teams (172 BPs) were deployed at Dhaka, Chittagong, Sylhet, Khulna & Rajshahi to arrange 200 events.